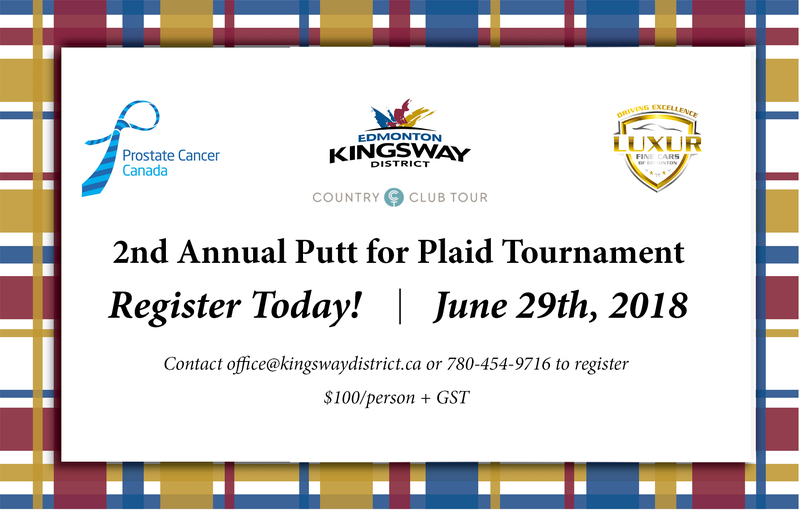 Registration is now open for our Annual Putt for Plaid Golf Tournament! Come have a great time and donate to a great cause at the same time. $20 from every registration will be donated to Prostrate Cancer Canada’s Wear Plaid for Dad. Interested? 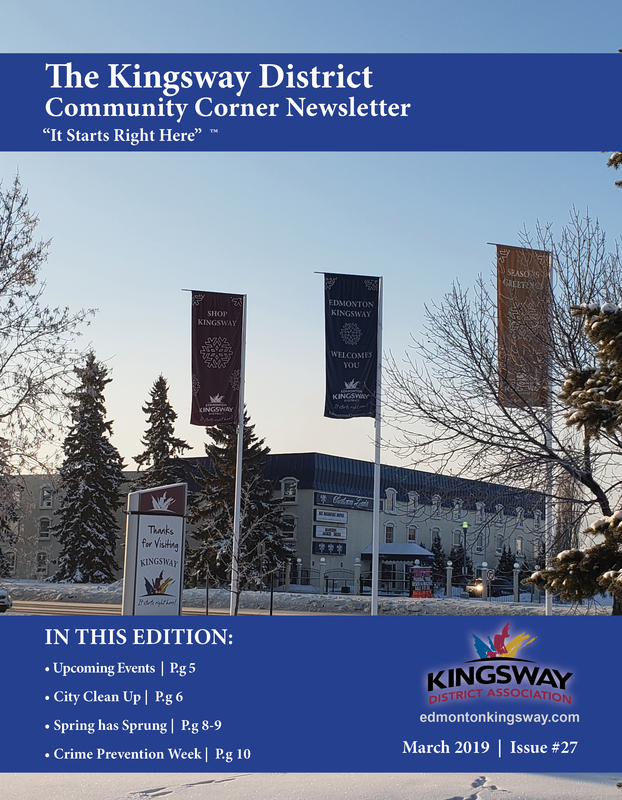 See our registration form below.